Just like most Singaporeans, my eyes are always on the lookout for new and trendy desserts. 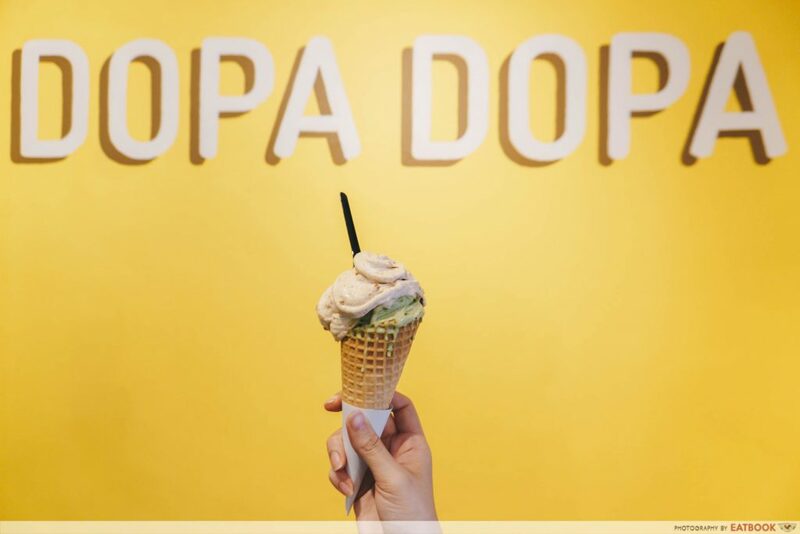 Hearing about the opening of a new ice-cream parlour in Clarke Quay, I knew I had to make time to head down to Dopa Dopa Creamery for a try. 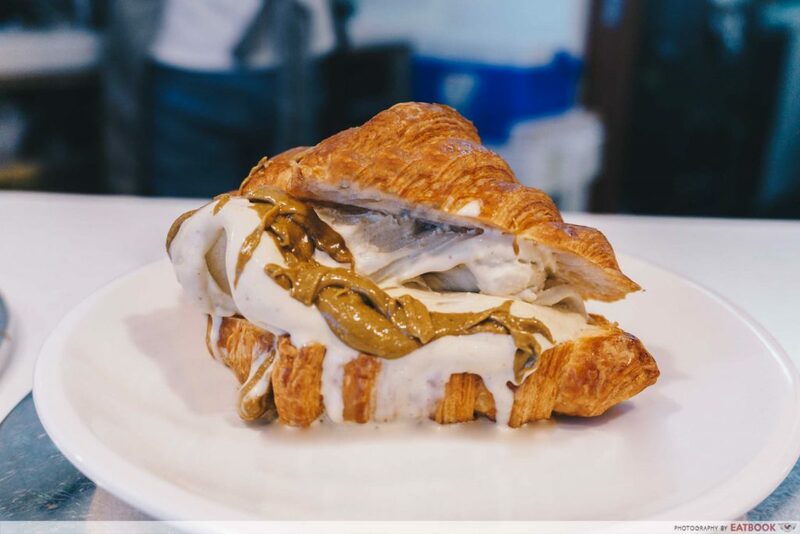 Dopa Dopa is a dessert cafe that offers ice-cream with flaky butter croissants. Inspired by Creamier, founder Leonard decided to follow his dream and open his own ice-cream joint. 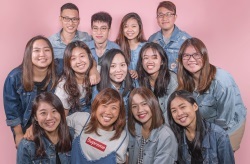 Prior to this, he worked in management operations for two years at cafes including Lola’s Cafe, On The Table and Lowercase Cafe. 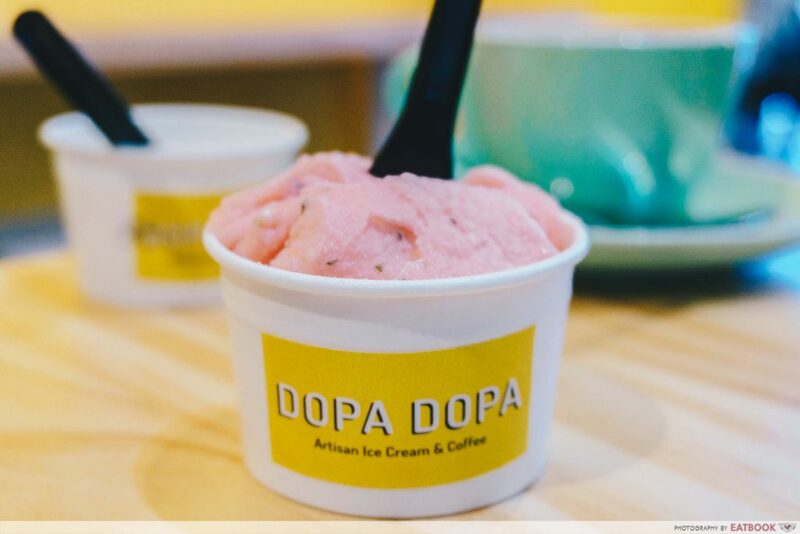 Using only natural ingredients, Dopa Dopa offers just eight gelato flavours a day, with each flavour kept in their individual pozzetti. This is a traditional Italian way of serving ice-cream to prevent cross-contamination by air and preserve its freshness. Standard flavours go at $4 per scoop, while premium flavours go at $4.70 per scoop. We went for a Double Scoop ($7.60) with Green Tea Toasted Rice (+$0.70) and Speculoos with Lotus Biscuit (+$0.70). For an added dollar, you can opt for it to be served on a waffle cone. Other premium flavours include Dark Chocolate, Hojicha and their Home Roasted nut flavours. 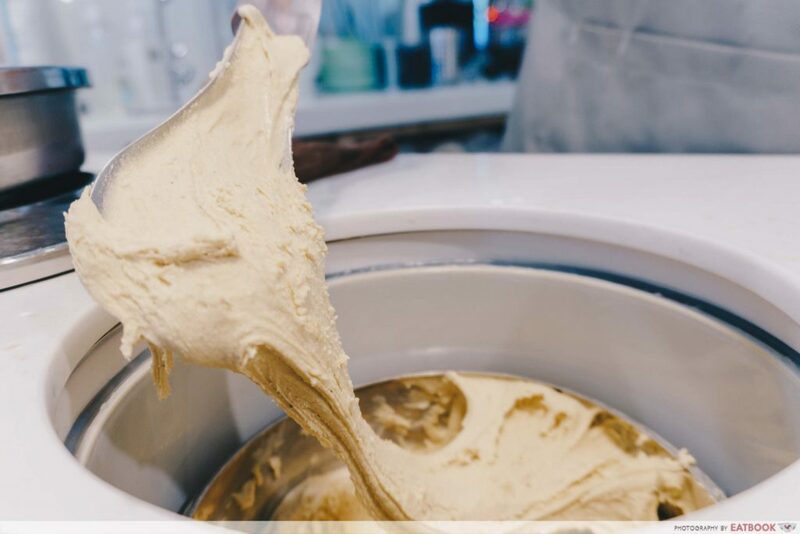 The gelato has a thick and gooey consistency. 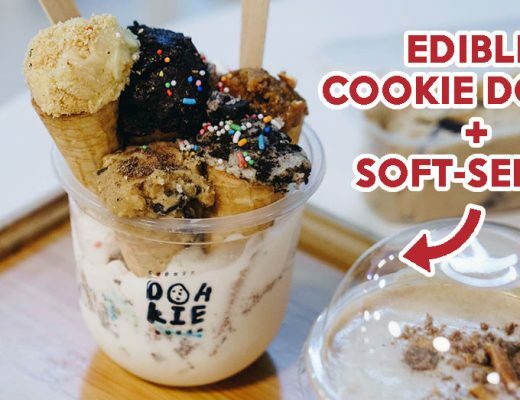 Unlike most ice-cream parlours, Dopa Dopa uses a paddle-like scoop to serve their ice-cream, which showcases the stretchiness of their gelato well. It was showy and eye-catching, adding to the visual experience for customers. 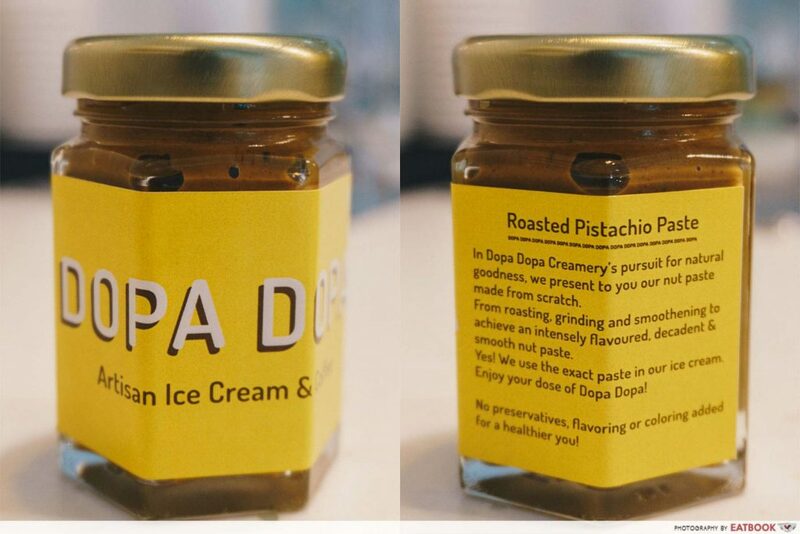 Dopa Dopa prides themselves on their Home Roasted nut flavours ($4.70 per scoop), which are currently available in Pistachio and Hazelnut. Be sure to look out for their upcoming pecan and pine nut flavours, which Leonard is currently working on. The nut flavours were strong and had a smokey fragrance that made every bite enjoyable. There was a slight chewiness to the gelato that went well with the crunchy waffle cone. The Watermelon Mint Sorbet ($4) was punchy and fresh. The mint stood out but did not overpower the flavour of the watermelon. Get this if you want something refreshing to cleanse your palate with after a heavy meal. The standard flavours are generally lighter, which go well with the premium flavours that are richer. 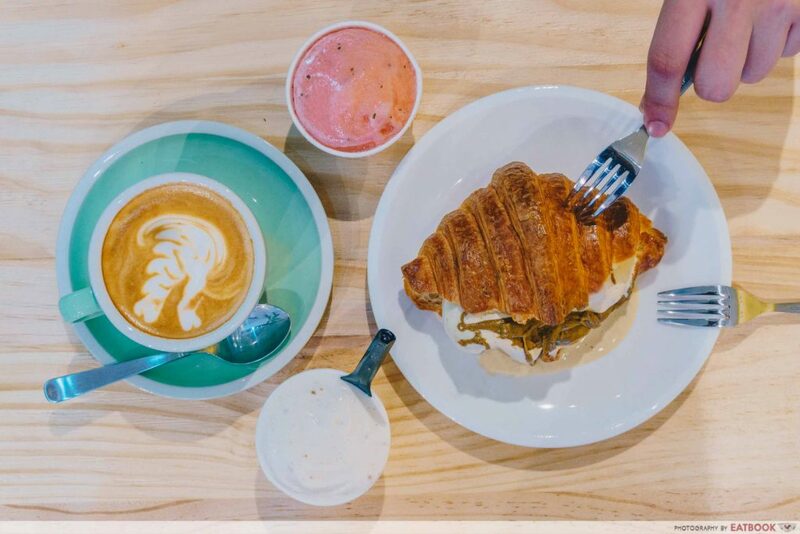 If you’re not looking for a to-go option, I recommend ordering a Butter Croissant ($5.30) to be served with your gelato. You can add $1 for a pistachio or hazelnut drizzle, and request to have the croissant heated up. I went for the Home Roasted Pistachio topped with Pistachio drizzle ($11). While having gelato with croissant is something unique to Dopa Dopa, the pastry itself was nothing to shout about, especially considering its price. 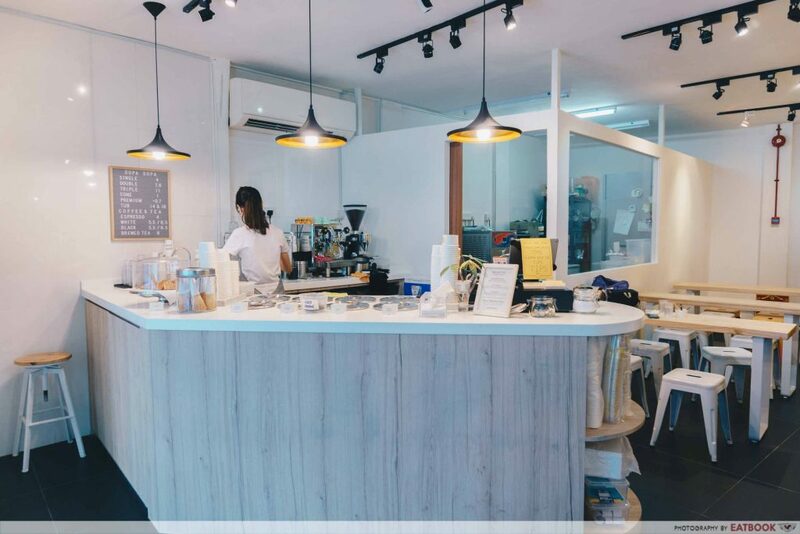 Dopa Dopa also offers basic coffee selections including cafe latte and flat white, and brewed tea if you need a drink to go with your dessert. Leonard intends to sell nut milkshakes that will be featured as “Milkshake of the Month”, so be sure to keep your eyes peeled for their latest updates! 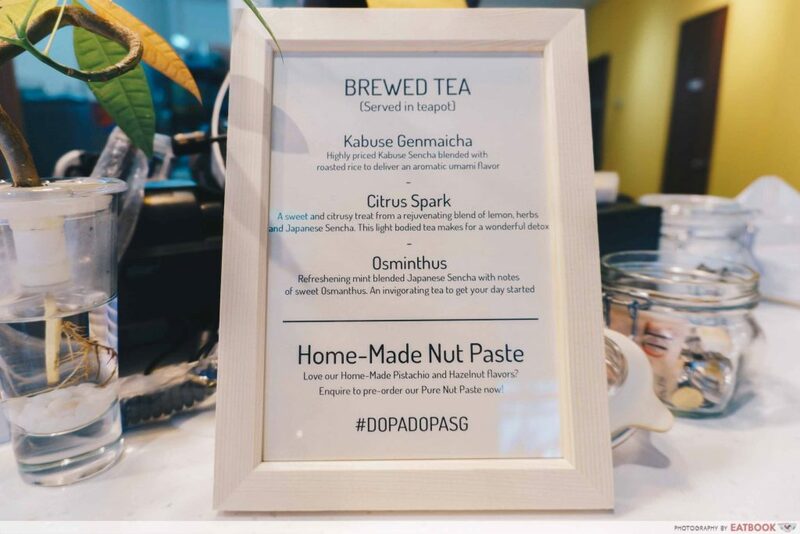 Bonus: Dopa Dopa will be releasing their own line of nut butters ($7 for 60g) that will be available in take-home jars. It will be good as a bread or biscuit spread, ice-cream topping, and you can even mix it into your coffee! Leonard warned that the flavour is very concentrated, so a small dollop will do. For party hosts, you’d be pleased to know that Dopa Dopa also does mobile ice-cream carts for birthdays and weddings. 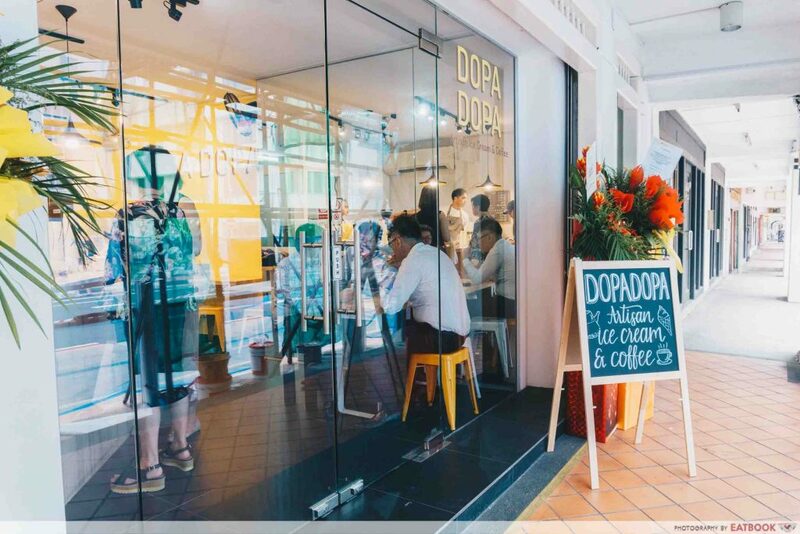 Dopa Dopa Creamery is just a short walk from Clarke Quay MRT Station. It stands out with its eye-popping yellow signboard. Leonard wanted to use yellow to create a cheerful and vibrant environment, and he succeeded. The cafe reminded me of the yellow smiley emoji – 😄. The interior of the small space is bright and sprightly. 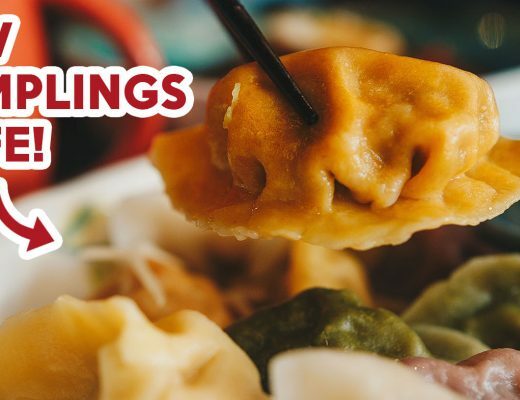 The staff members were warm and friendly, and I liked that they made an effort to connect with their customers even when it got busy. Known as the “happy hormone”, dopamine is typically released when we are rewarded or seeking pleasure. 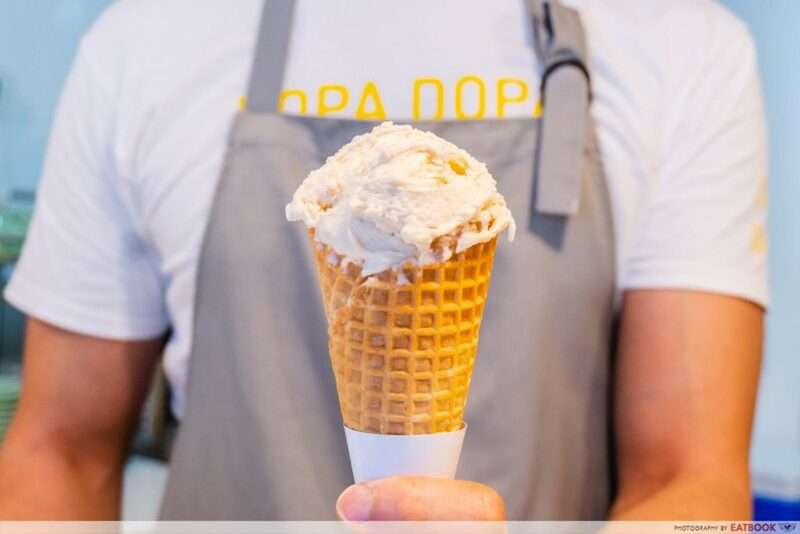 Leonard came up with the name ‘Dopa Dopa’ as an abbreviation for dopamine, and associates his gelato with the happiness that he can bring to customers. 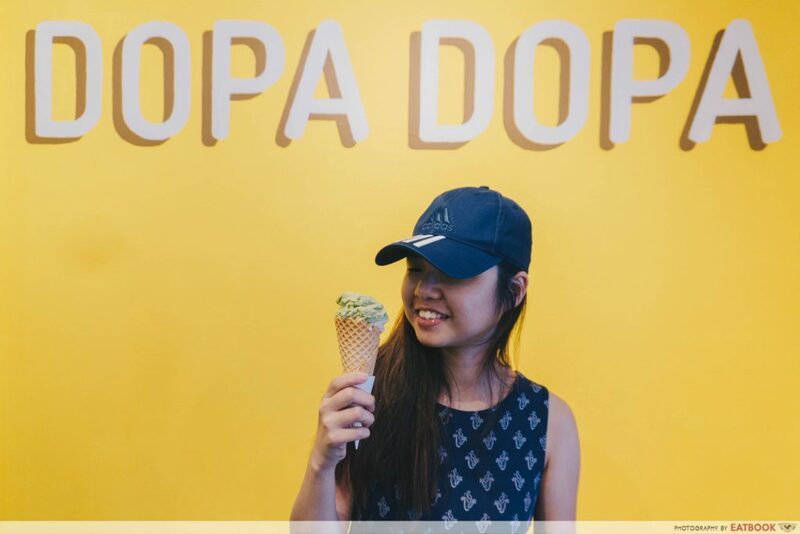 My dopamine levels were definitely elevated after indulging in the sweets at Dopa Dopa Creamery. I liked that the natural flavours of the ingredients really came through, and that every scoop looked so different because of the way it was served. The visual experience of watching the stretchy gelato being lathered on top of each other is one you need to see for yourself. According to Leonard, new flavours will pop out once every few months. As a nod to the upcoming mooncake festival, lotus with salted egg yolk flavour will be introduced. You can also expect to see avocado and other nut flavours. 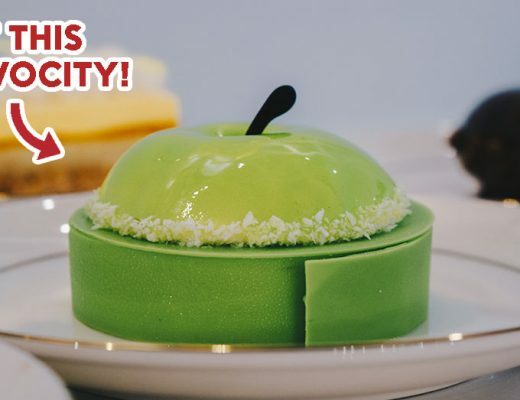 For more desserts around the island, check out Shubby Sweets and Oh My Mango!